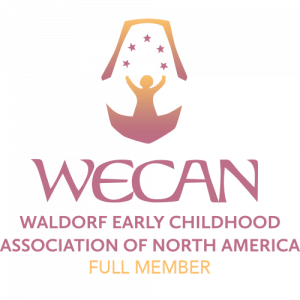 Are you interested in monthly gift for Pleasant Ridge Waldorf School? Complete this form below to spread a gift over a number of payments. If you would like to complete a hard copy of this form and mail it to us, click here for the form. THANK YOU!